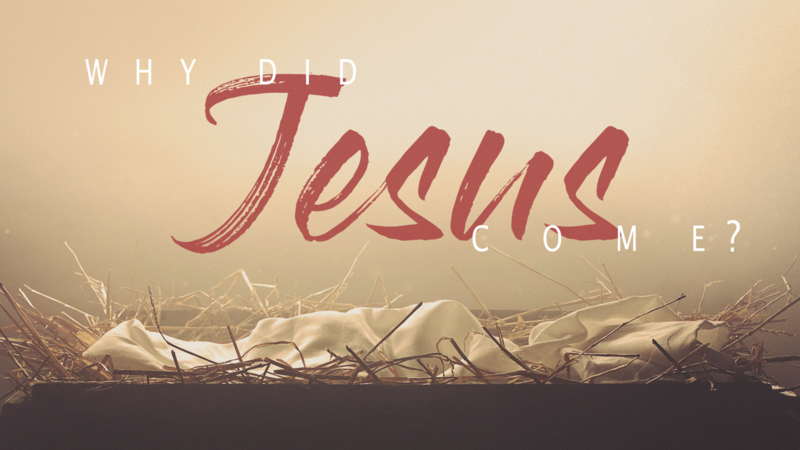 The New Testament story of little Zacchaeus gives us a big answer about why Jesus came. Jesus told Zacchaeus (and the large crowd around him), “The Son of Man came to seek and save those who are lost.” Don’t miss what Jesus says. Jesus says people are “lost” – living without God and without hope, and that he came to find them and save them. Save people from what? Do you know what Jesus saves us from? The answers may surprise you.